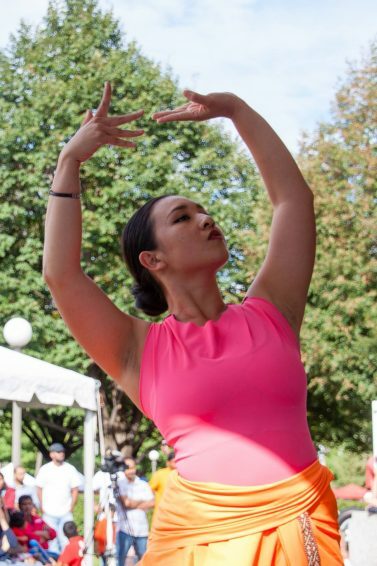 FREE EVENT • Ananya Dance Theatre will perform at IndiaFest on the grounds of the Minnesota State Capitol in Saint Paul, Saturday, August 19, between 4pm and 4:30pm. IndiaFest celebrates the rich heritage, traditions, diversity, and culture of India. The 44th annual festival, sponsored by the India Association of Minnesota, is FREE and open to all Minnesotans. Festival hours are 11am-10pm, with expected attendance of 15,000-20,000 people.